The Queen of Pop”, Shohreh Solati has been working on her new album along with music videos directed by prominent music video and film director Siros Kerdouni. Reza Sadeghi has prepared a new single called "Havasam Behet Bood" ready for release on Shabe Yalda! It features lyrics by Mohammad Kazemi, melody by Sanaz Karimi, and arrangement by Babak Mafi. Stay tuned for the release of "Havasam Behet Bood" for the first time exclusively on Avaz Farsi. رضا صادقی، خواننده محبوب موسیقی پاپ، قطعه جدیدی را تحت عنوان "حواسم بهت بود" آماده پخش کرده است. که این قطعه شنیدنی برای اولین بار در شب یلدا بصورت اختصاصی از رادیوجوان تقدیم شما عزیزان می گردد. لازم به ذکر است ترانه سرای این قطعه "محمد کاظمی"، آهنگساز "ساناز کریمی" و تنظیم آن به عهده "بابک مافی" می باشد. 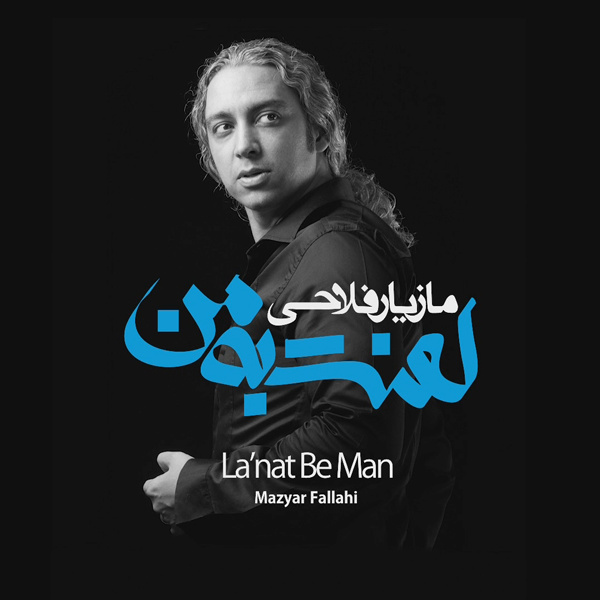 We are very excited to announce Mazyar Fallahi's upcoming album Lanat Be Man to be released on August 26th! The album has 14 tracks with two of them being "Akharin Nafas" and "Lanat Be Man", which have been big hit songs on Avaz Farsi. Check out the exclusive album teaser here. Please stay tuned for the release of "Dooset Daram" album Monday, August 26th! 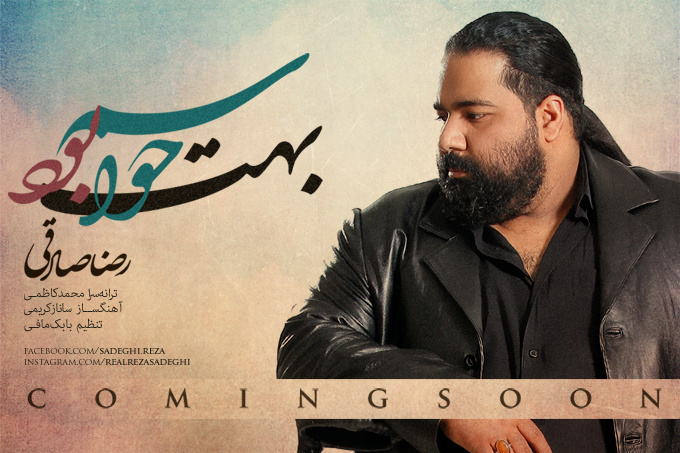 Mahsa Navi has a new song ready to close out the year with, it's titled "Mojazat" and will be released by RJ! The song features lyrics by Mona Borzouei, music by Vahid Pouyan, and arrangement by KC Bondar. This is Mahsa's follow up to her hit song "Shenidam Ezdevaj Kardi", released earlier this summer. 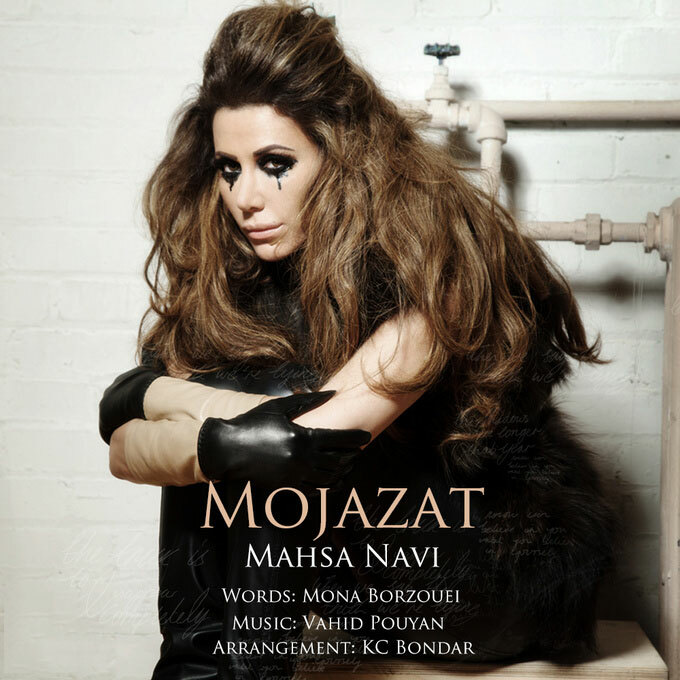 Stay tuned for the exclusive release of Mahsa Navi's new track "Mojazat" on Avaz Farsi soon! Mehrdad Hidden from Zedbazi has been working hard on a new track that's set to be released this Friday. "Lili Lili Hozak" features Sohrab MJ and is an experimental rap song in the same genre as the group's hit "Tehran Maale Mane". It's dark with many industrial sounds as well as a little bit of dubstep elements. This is Mehrdad's solo track which follows other solo tracks by fellow Zedbazi members Alireza JJ, Sohrab MJ, and Sijal. After this Zedbazi will go back to working on more group projects with Nassim and others. Stay tuned for the release of Mehrdad Hidden's track "Lili Lili Hozak" on Friday, December 21st on Avaz Farsi!